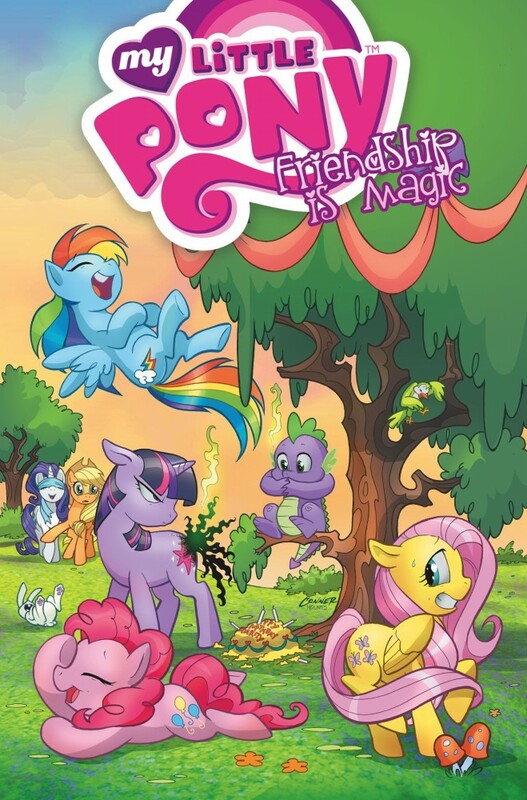 Here on this page you'll find an overview of all My Little Pony Paperback Issue νm; 1 Comic Covers, with a total of 2 releases. You can click on the Paperback Issue νm; 1 Comic Covers images to zoom in or click on any of the links under the images to see more releases of that type. 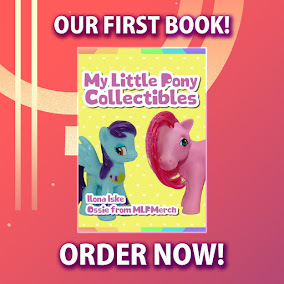 Summary: Welcome to Ponyville, home of Twilight Sparkle, Rainbow Dash, Rarity, Fluttershy, Pinkie Pie, Applejack, and all your other favorite Ponies! Something's not right in the town though, as some of the inhabitants are acting very, very strange! 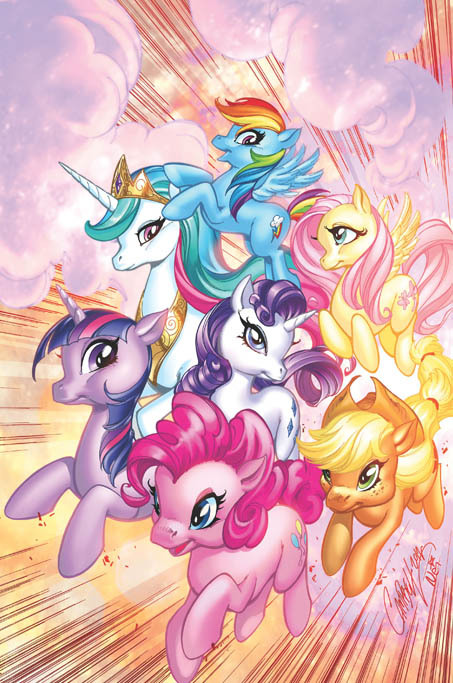 It's up to the Mane Six to find the source of the weirdness before it's too late!